Please welcome new neighbors! 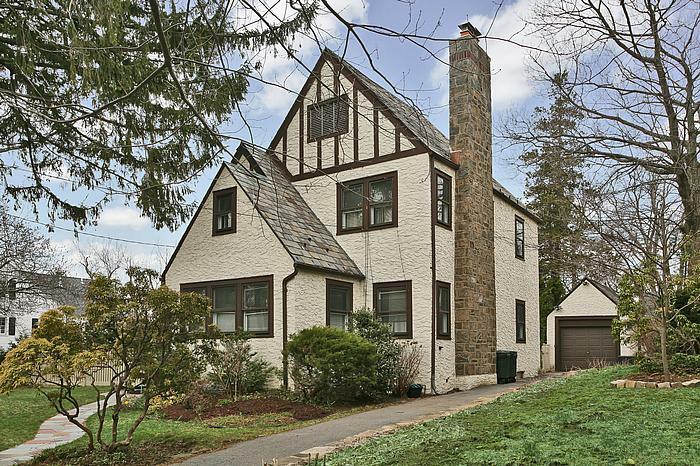 We are delighted to announce the sale of this charming college corners Tudor located in Hartsdale, NY. Contact me for more information or to learn about other homes in the greater Rivertowns area.